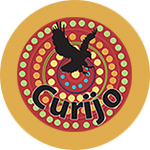 Curijo is the only Aboriginal owned and controlled company headquartered in Canberra providing high quality offerings around Aboriginal affairs and mainstream services including consultancy, strategic insights and capability. We work with Senior Leaders in the most challenging and complex environments to facilitate and shape the requirements of governance, performance, compliance and wellbeing. We want to change the expectation around how Australia and the world views Aboriginal capability through leadership and sharing our story. Our way is through providing opportunities of employment with Curijo and nurturing other Aboriginal peoples and businesses to establish and grow. 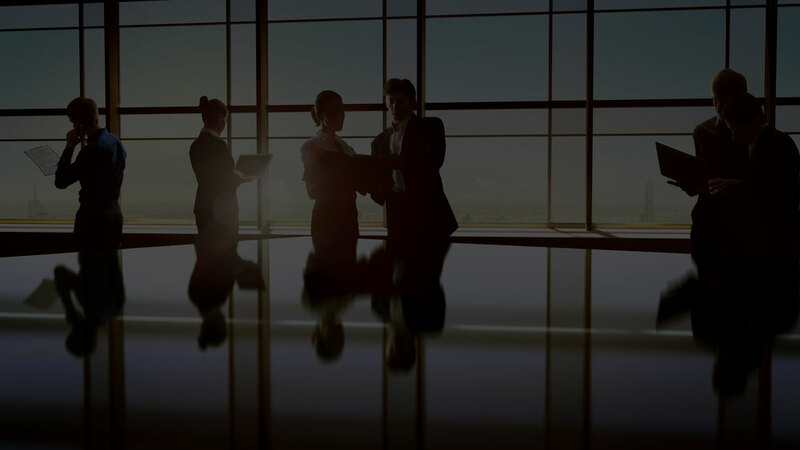 Curijo provides senior and highly experienced consultants that specialise in applying a strength based approach that is agile, tailored and quality driven. Curijo is highly regarded for our holistic and humanistic approach to change through our mediation, therapeutic knowledge, team building and motivation skills..
At Curijo, we value the importance of strong and positive relationships underpinned by a two way learning philosophy. That’s why we decided on the unique name of Curijo. 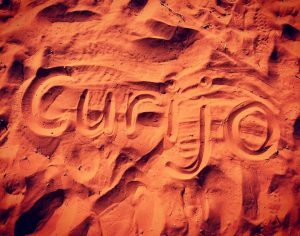 To us, Curijo means ‘family’. 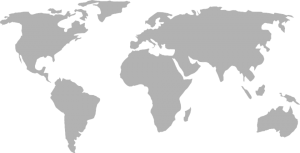 When you use our professional services, we treat you with respect, honesty and we treat you personally. You deal first hand with our highly skilled consultants who are agile, reliable, knowledgeable, innovative and responsive. Our personalised service, coupled with our extensive experience allows us to provide high quality service offerings which are value for money. Curijo strength is its people. A team who are positive, culturally inclusive, highly knowledgeable and are equipped with the excellent interpersonal skills. This allows up to work with clients to develop, innovate, problem solve and deliver outcomes on time and within budget. Our clients are important to us, just like our families. We pride ourselves on this difference. When you work with us at Curijo, you are welcomed into our strong sense of family and we look forward to developing long lasting, professional relationships with you. 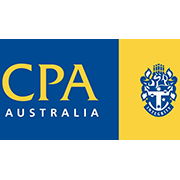 “I had heard that Belinda Kendall of Curijo Pty Ltd was a great presenter from her other clients. I was stoked when I found out that I got a chance to attend her Cultural Learning Journey Day 1 course. The interactive nature of this course enabled us participants to ask questions and this is important because it allowed us to learn more efficiently. Bel was articulate and gave us a clear, informative and honest presentation. 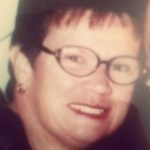 She showed sensitivity when we cringed at some of the historical facts we learned; many of us not realising how bad it has been since invasion for Aboriginal people. We saw that although the Aboriginal people have it so tough, they are smart, resilient and have hope for the future. Having heard their story, we feel more confident that we can stand by them and support them in our own little ways, in their determination to change the marginalisation they experience. Kudos to Bel for a 'deadly' (as in awesome) course she presented today. I highly recommend this course to anyone requiring some background knowledge on Aboriginal culture”. I attended the Cultural Learning Journey Training and Reconciliation Support and Planning courses run by Tina McGhie from Curijo. I benefited from the course personally but as a Team Leader I could see how the course could assist my team members. I later enlisted Curijo to deliver the same course to my team. After attending the course, my team and I are more confident in our community work. We have created a plan to engage with the community for the best outcomes of our students. 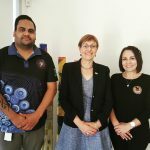 Our organisation is committed to promoting culturally inclusive and safe environments for our staff and clients and we were keen to strengthen our cultural learning journey through participation in cultural awareness training. Through discussions with Tina and Belinda from Curijo we developed a training delivery plan for the whole organisation to build our knowledge and capabilities to better understand and promote Aboriginal and Torres Strait Islander cultural safety and engagement across our settings. This has worked really well for us! Tina and Belinda are excellent presenters who are very knowledgeable. The training content was informative, relevant and comprehensive and has been well received and valued by all staff. I can recommend Curijo as an organisation that works to a high standard, is well informed, completely reliable, flexible and responsive to client needs. The summary of the branch planning session provides an excellent starting point for the development of a meaningful Branch plan. The combination of individual debriefs, team debriefs and the branch planning session gave everyone an insight into themselves and their colleagues as well as a greater appreciation of the connections across the branch. Darren’s public service experience at the SES level and his down to earth and practical manner were particularly appreciated by members of the Branch. Powerful exercises to challenge perceptions and illustrate Australian History. Much deeper understanding of Indigenous history and particularly cross generational trauma. Learning like this can also help Government deliver better policies and services to all. Opening my eyes to the need to learn about, accept and respect Aboriginal and Torres Strait Islander Culture. I thought I knew a bit about Aboriginal and Torres Strait Islander History before today, being shown how little I know makes me keen to learn. Practical and relevant information about cultural respect and working with Aboriginal people. Belinda is an excellent educator. All Curijo staff who were present were helpful, engaging and knowledgeable. This type of curriculum should be taught in all schools and communities. A better understanding of the history, not being taught in school or work training programs made the information interesting but shocking. I like the delivery of the content. So much information was so well delivered. It was enlightening, fascinating and so enjoyable (notwithstanding the heart-rending sections) from start to finish. I really enjoyed that the course was inclusive and discussion based. 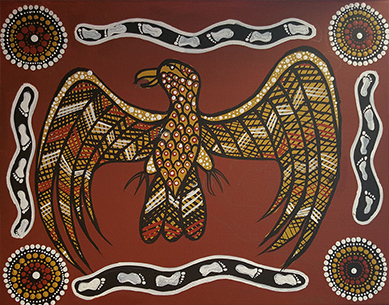 It allowed me to see and understand aspects of modern Aboriginal identity and culture that I had previously not been exposed to. The course vastly exceeded my expectations and I would readily recommend others attend this course. Thank you! Best cultural awareness training I have attended. I found that I am very ignorant to Aboriginal culture and history but motivated to learn more! Excellent presentation girls! Amazing course! Very helpful Caseworkers. Belinda and Tina were very engaging and kept us interested. 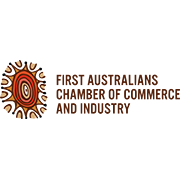 Aboriginal and Torres Strait Islander viewers are warned that this website may contain photographs, videos, audio recordings and/or images of deceased persons which may cause sadness or distress.